The Evoluent Compact Keyboard delivers all the key components of a standard keyboard without wasting any desk space. 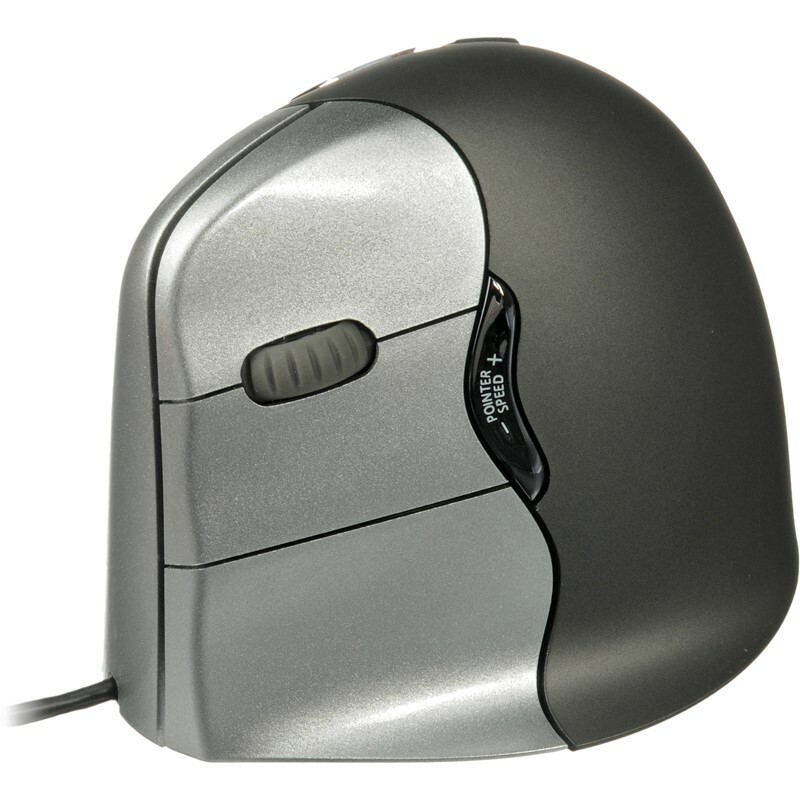 The number pad on a standard keyboard causes the mouse to sit too far out from the keyboard, often causing pain and discomfort. 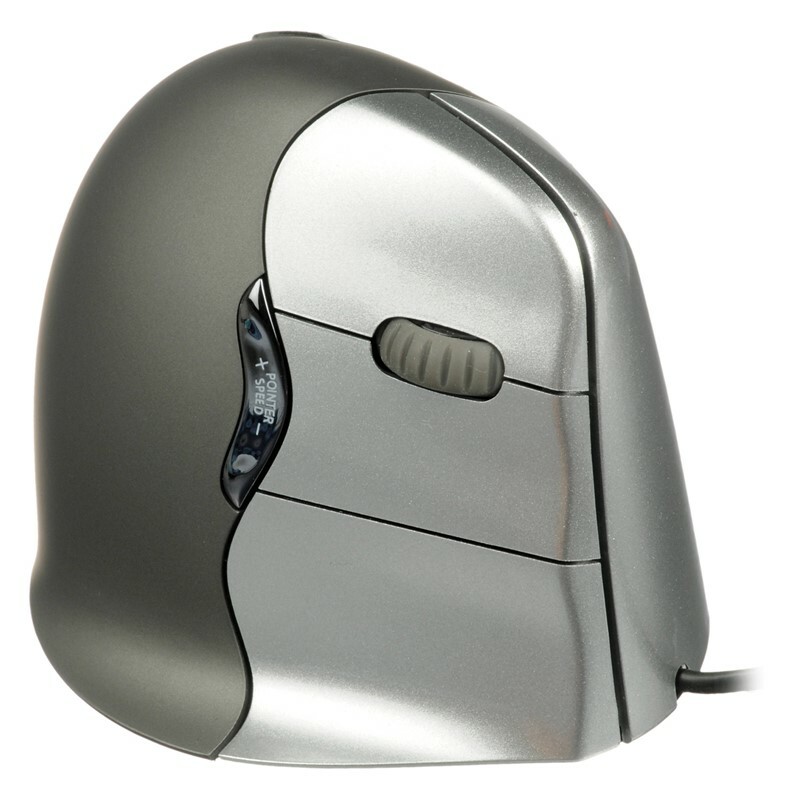 The Evoluent Compact allows your mouse to be closer to the keyboard and allows for a more comfortable user experience. The innovative design uses ‘hotkeys’. Hotkeys allow for one-touch operations for commands including undo, cut, copy, paste, mute, volume up, volume down, sleep and turn off. Unlike most other compact keyboards, these actions don’t require you to press the function key to issue a command. This allows for a seamless operating experience. Small tactile bumps on allocated keys help to encourage touch typing without having to look at the keys. This is perfect for administrative duties or data entry that require extensive keyboard use. System Requirements USB Port. All Windows operating systems. No driver necessary. Mac: Compatible except hotkeys. No driver necessary. Linux: Compatible except hotkeys. No driver necessary. Unix: Compatible except hotkeys. No driver necessary.